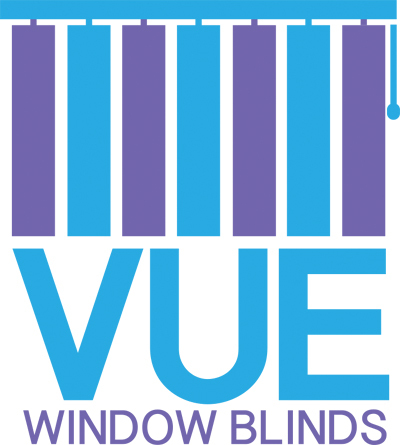 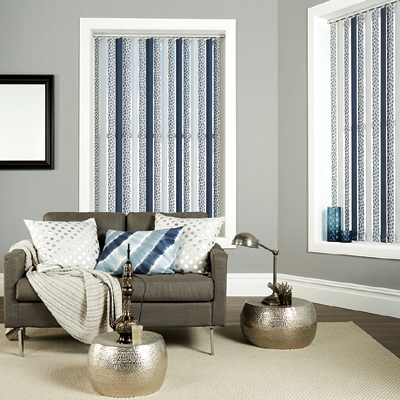 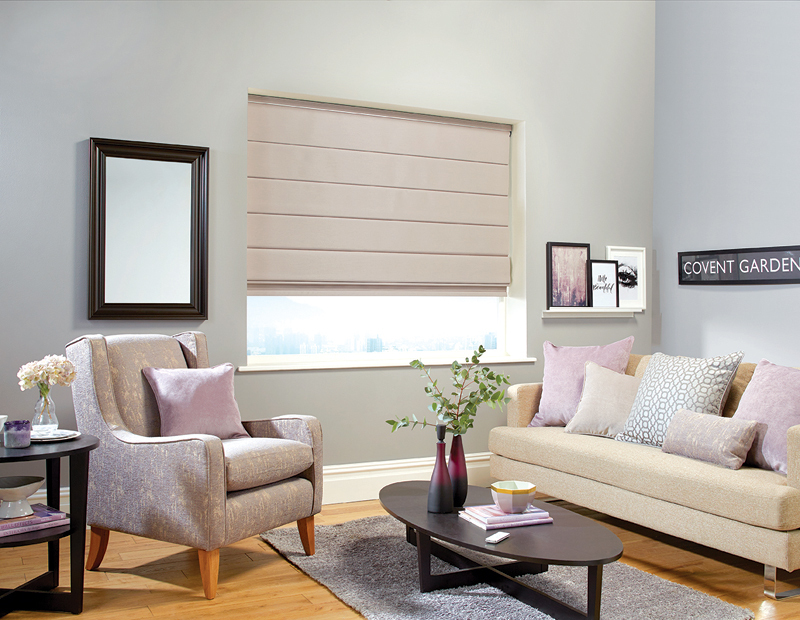 The Collection of Roman Blinds we offer here at VUE is a luxurious window dressing that will transform any house into a home. 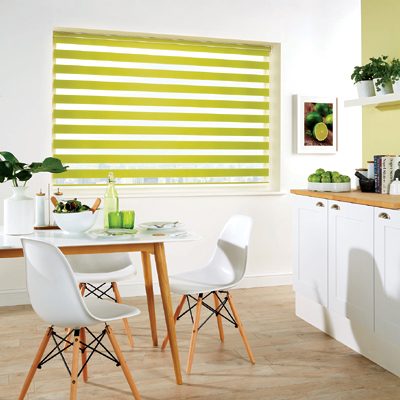 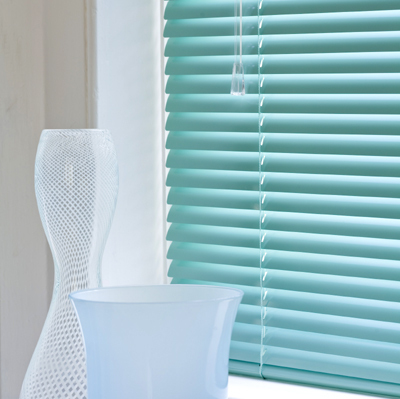 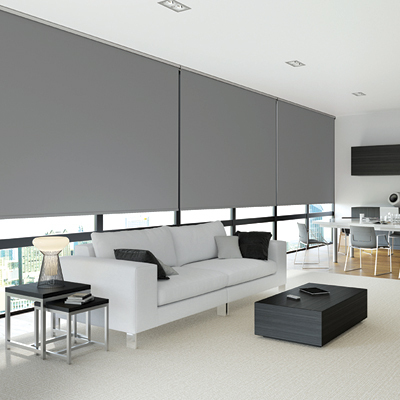 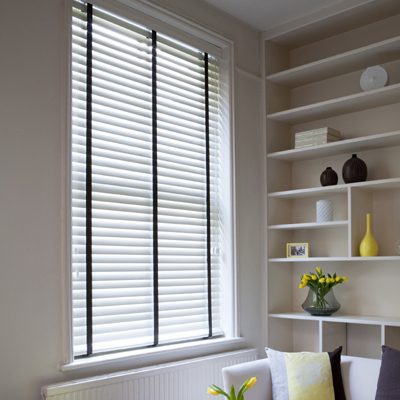 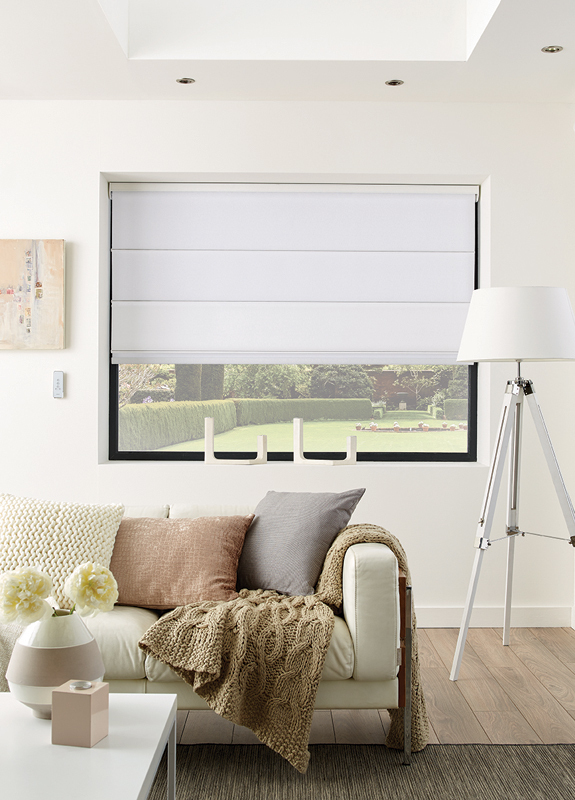 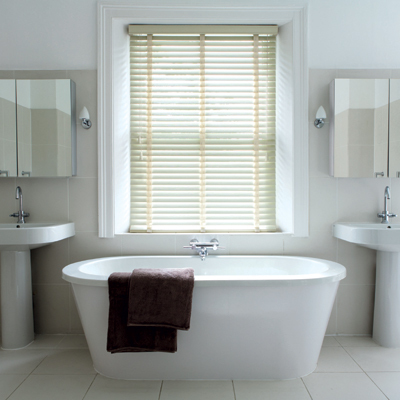 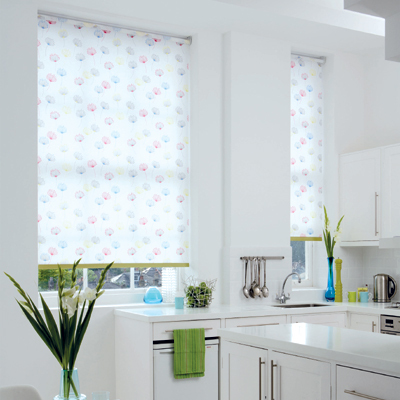 All of our Roman Blinds are operated using a modern operating system, utilising an aluminium headrail, either with a PVC or chrome chain, providing a sleek control without using an outdated corded system. 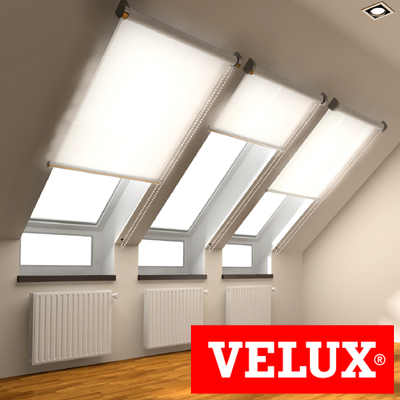 We offer deluxe white or cream lining as standard with blackout options also available. 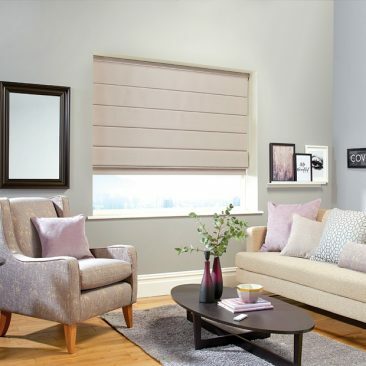 The roman collection is offered in a stunning range of distinctive and versatile fabrics with a full range of colour options and textures to suit any home. 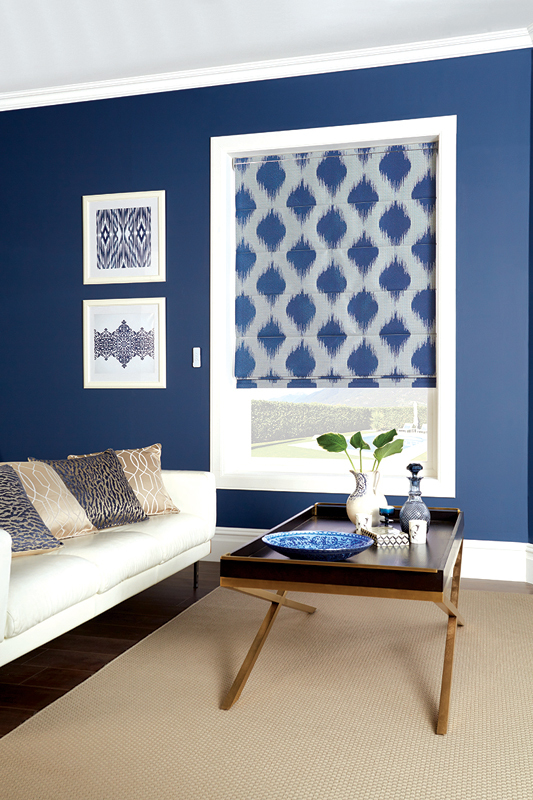 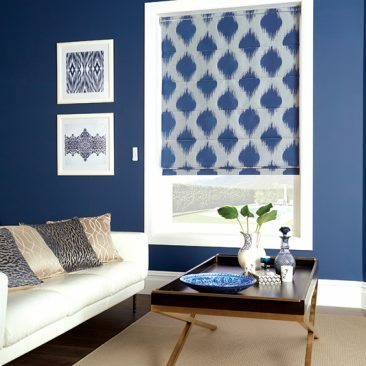 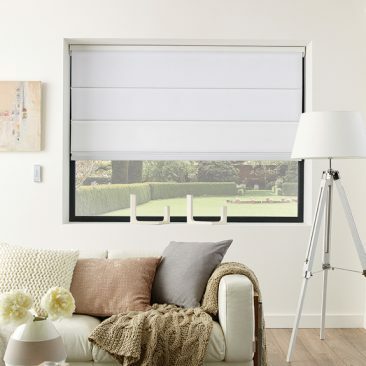 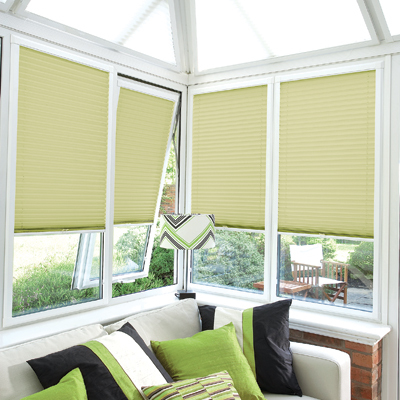 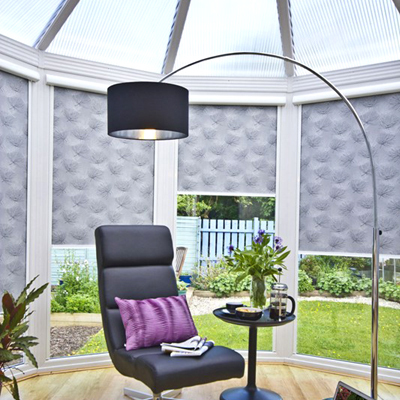 Regardless of the style you choose, you can be sure that this luxurious shading system will quickly establish itself as the focal point of your room.